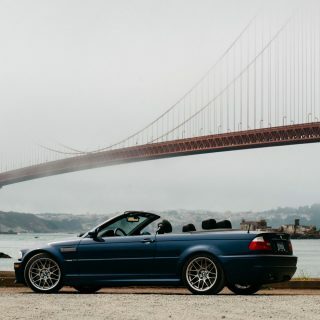 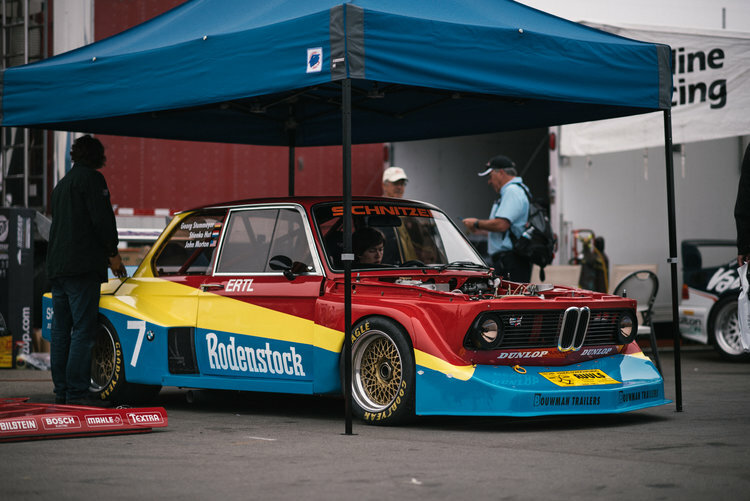 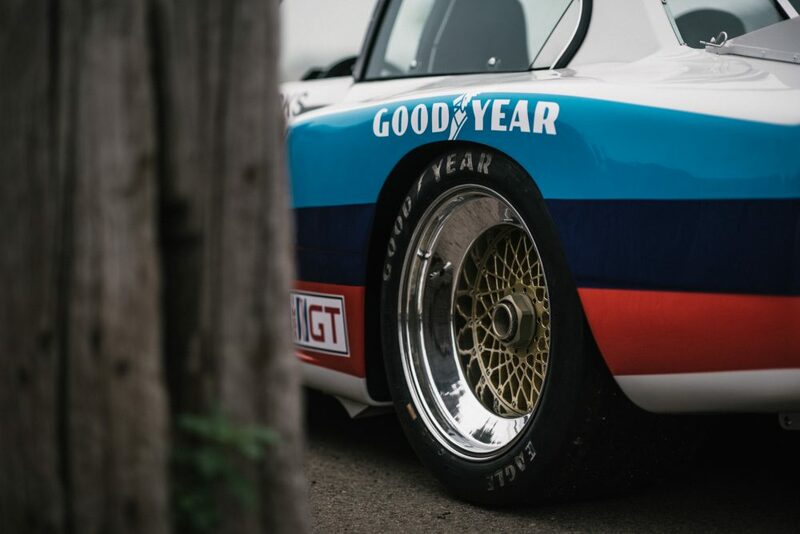 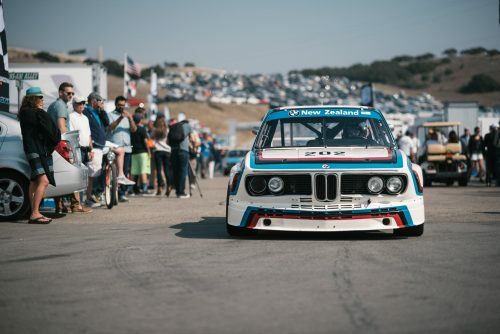 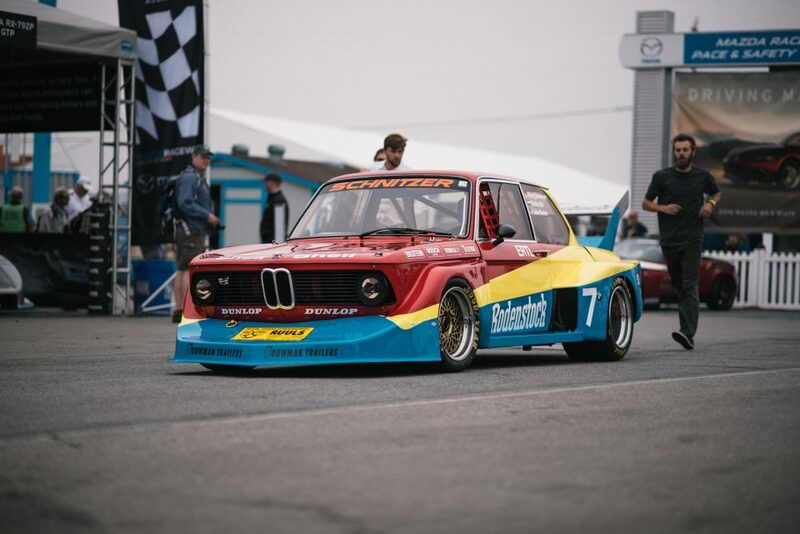 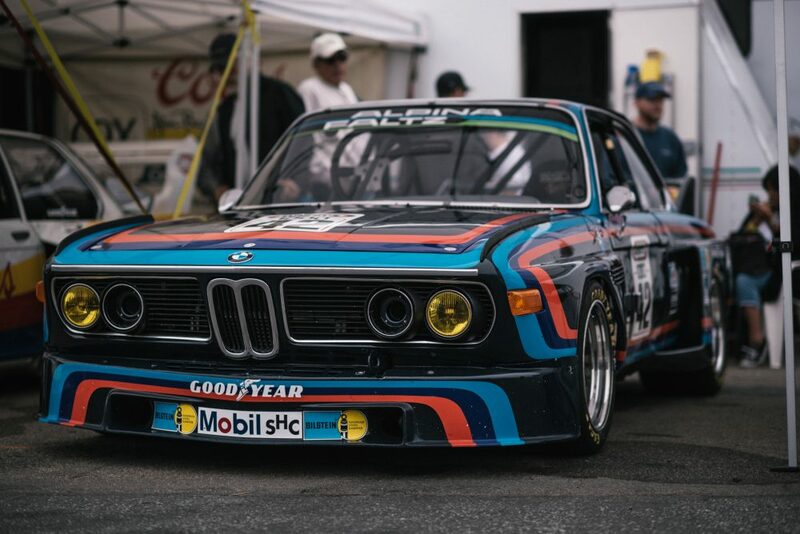 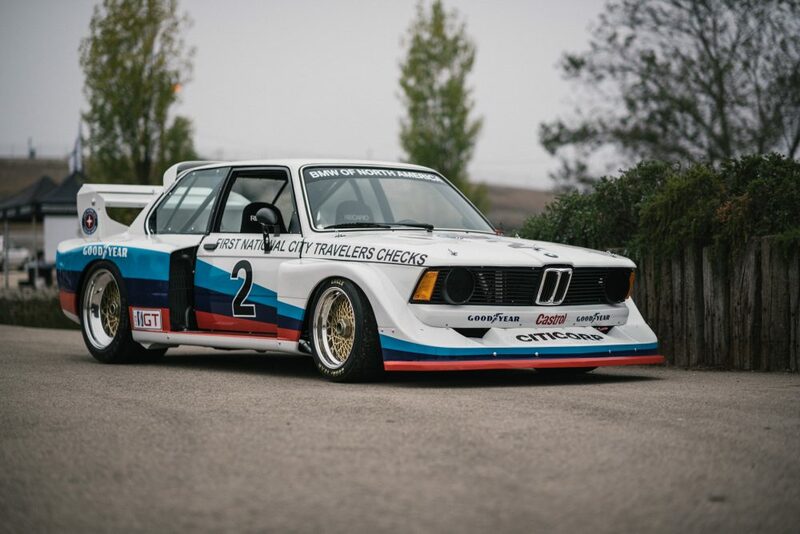 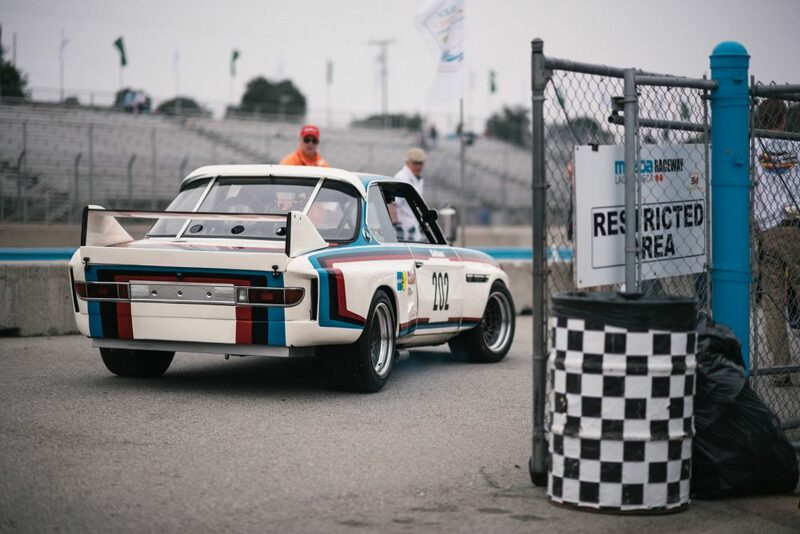 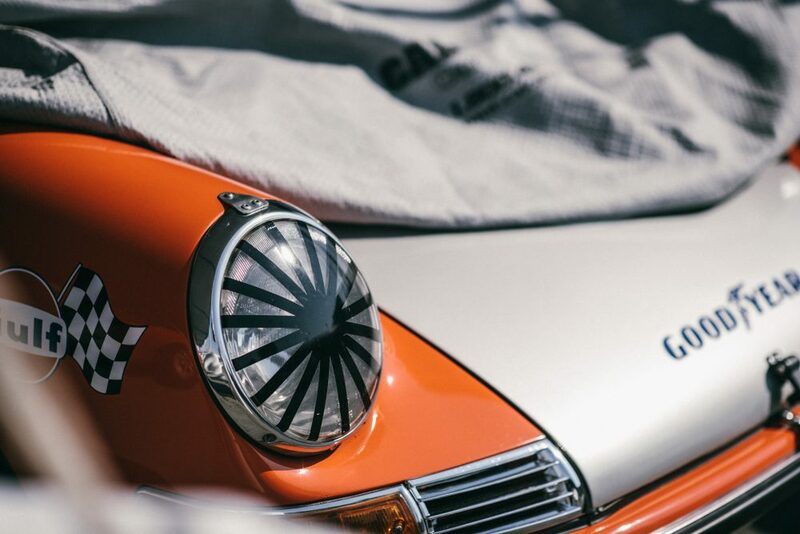 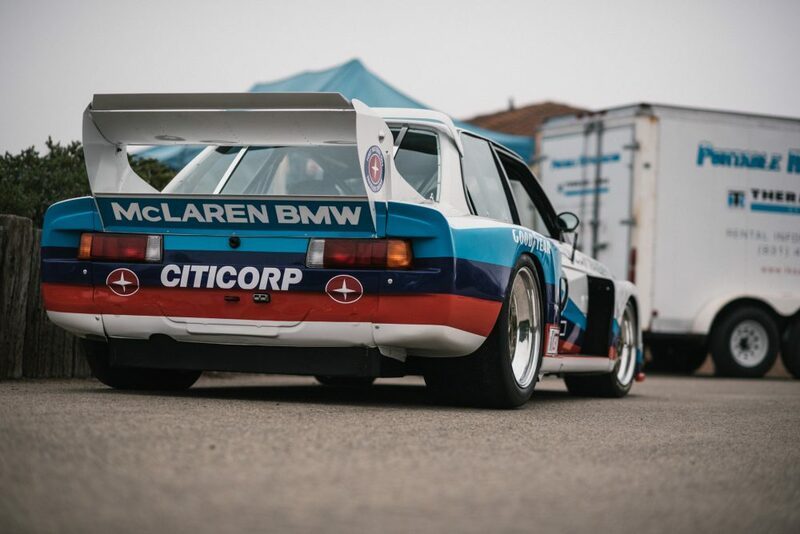 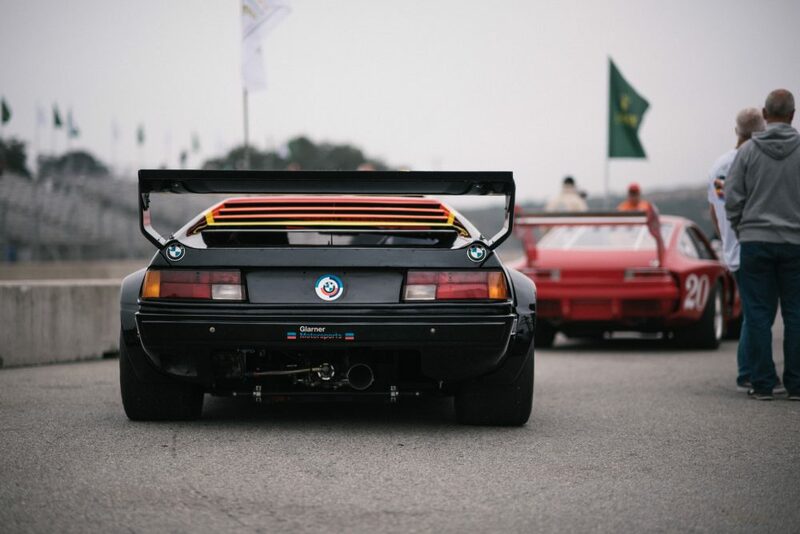 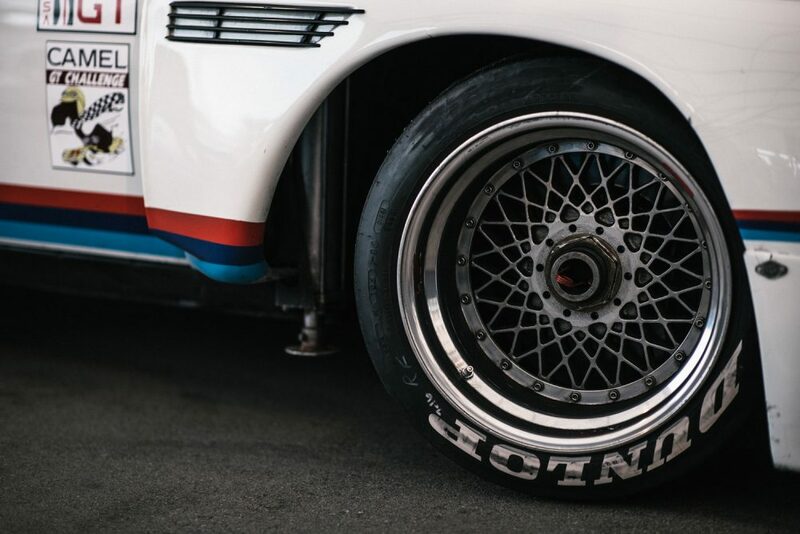 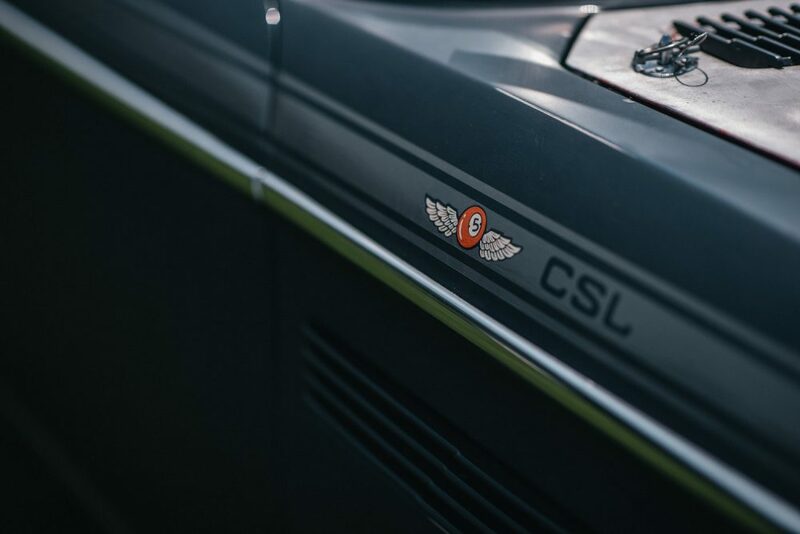 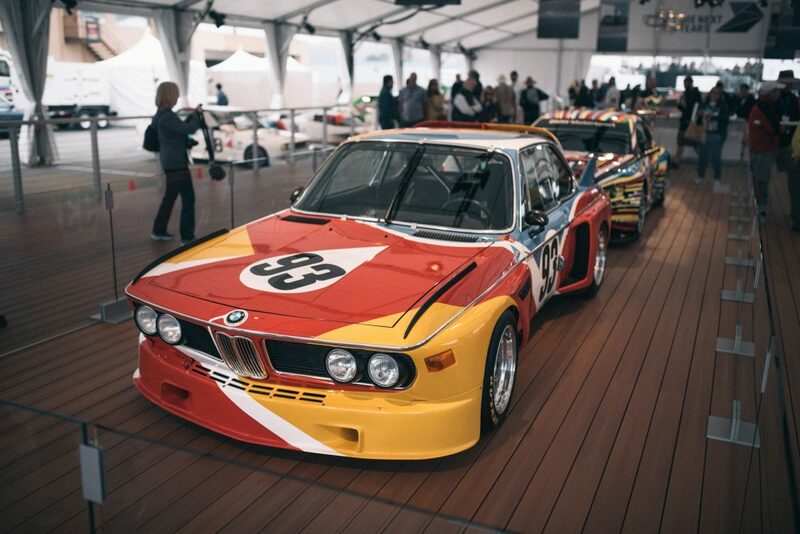 Our BMW-obsessed friends at Performance Technic recently turned their cameras to BMW’s 100th Anniversary celebrations during this year’s Monterey Car Week. 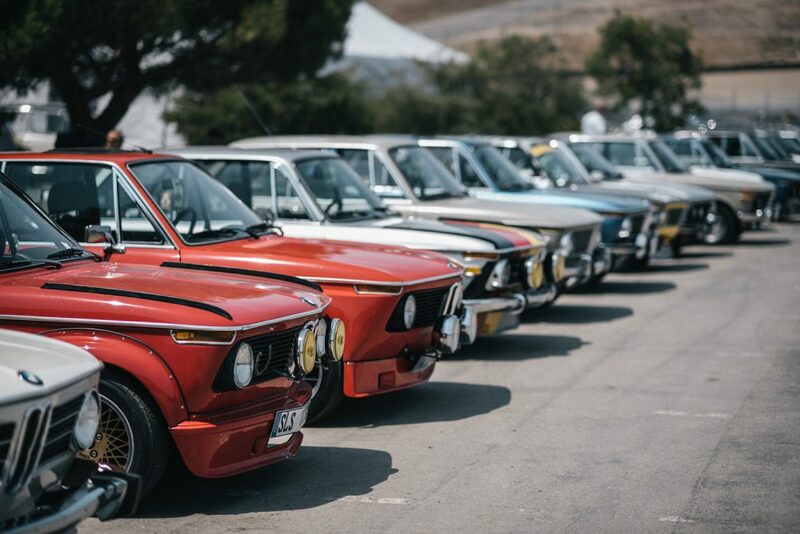 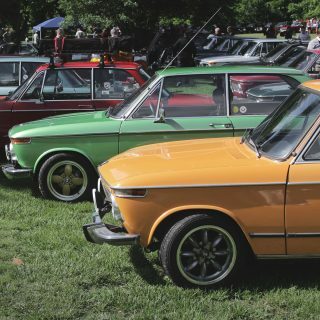 With dozens of incredible photos of BMWs from every generation, we just had to share their story and perspective from this once-in-a-lifetime event. 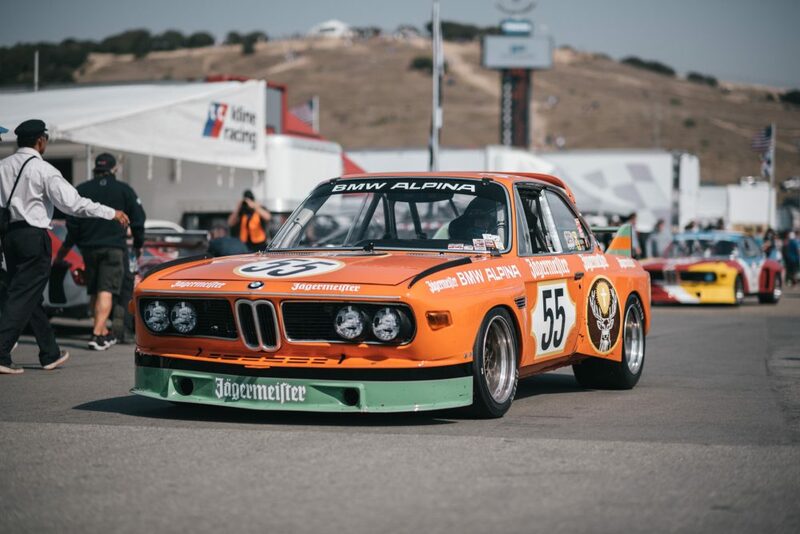 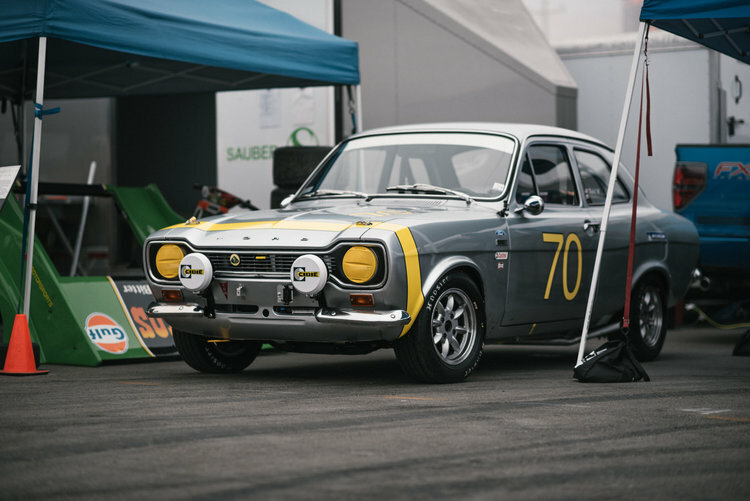 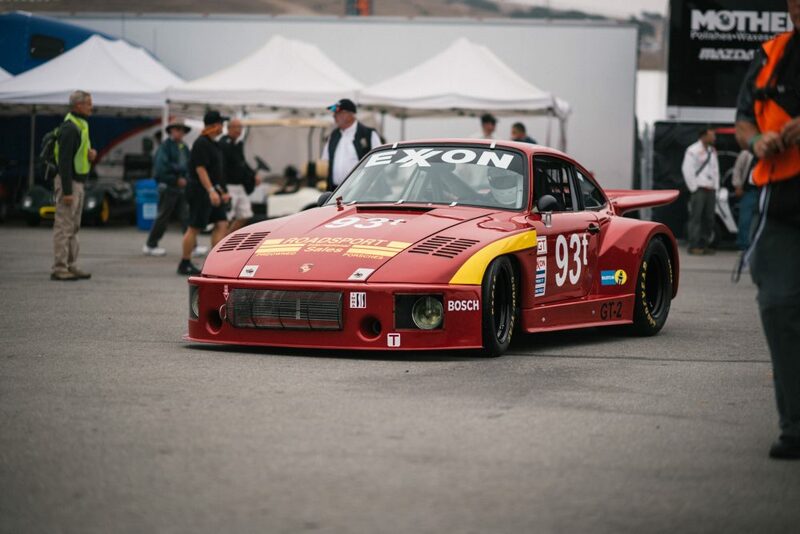 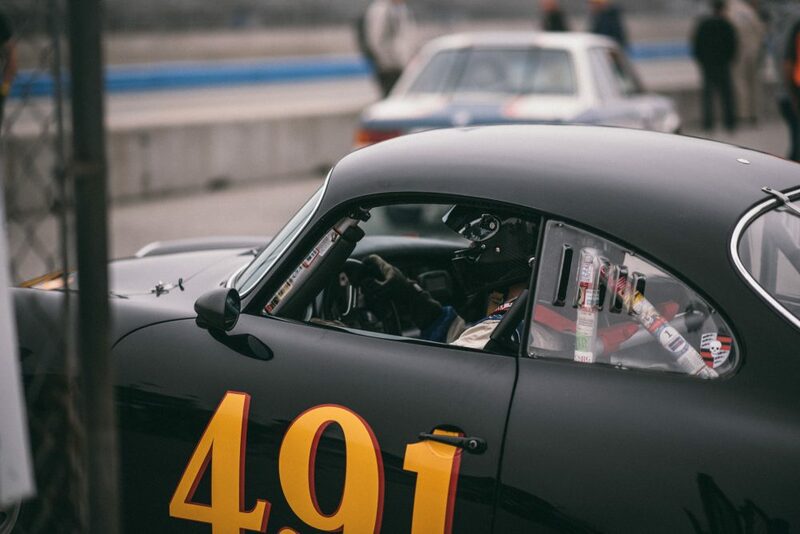 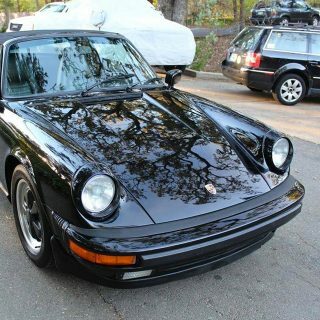 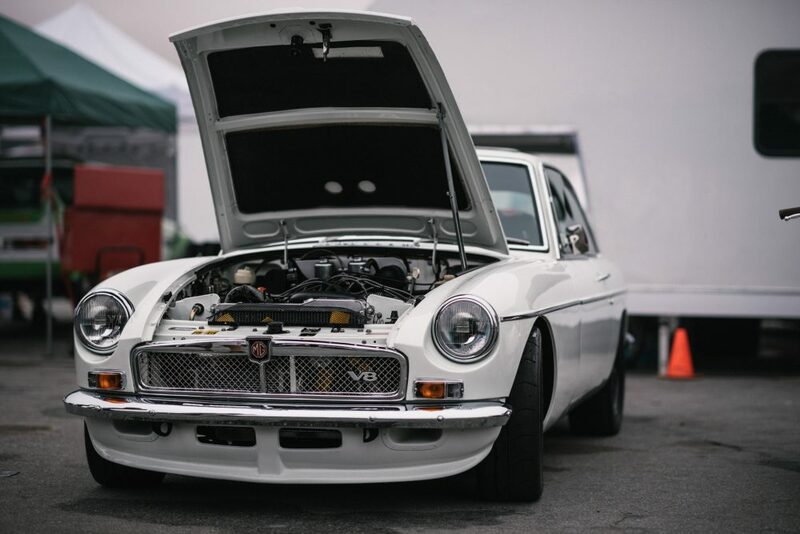 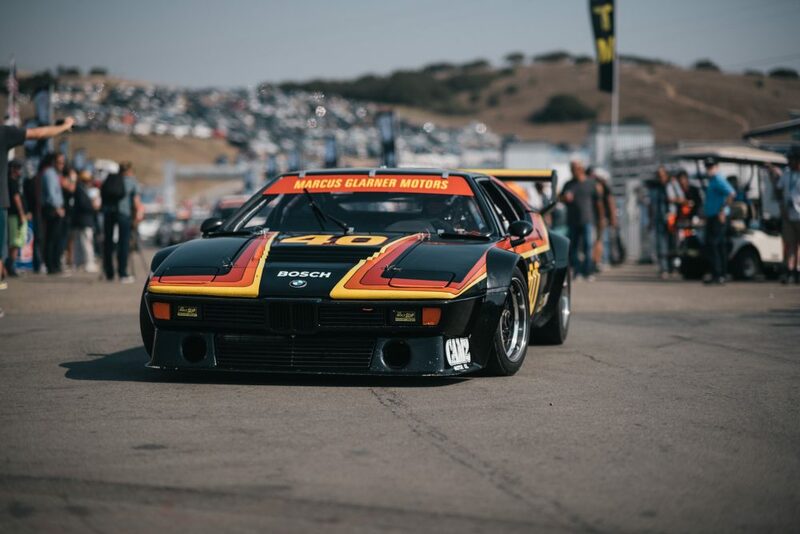 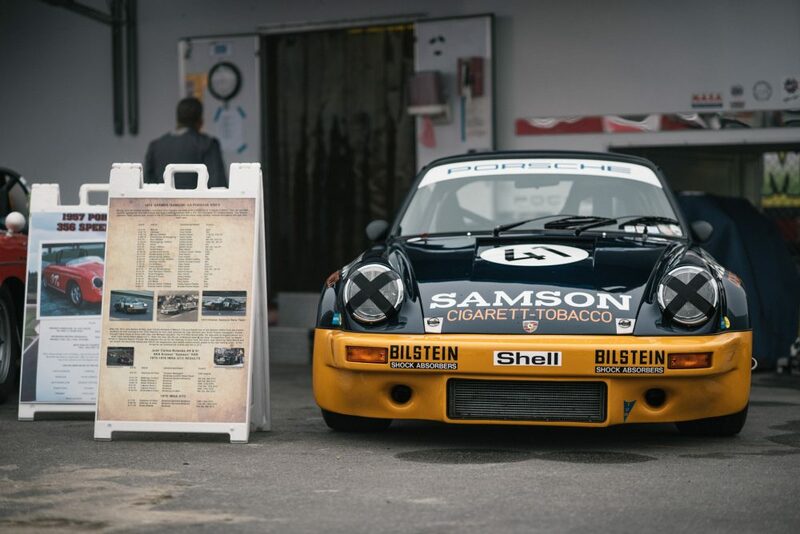 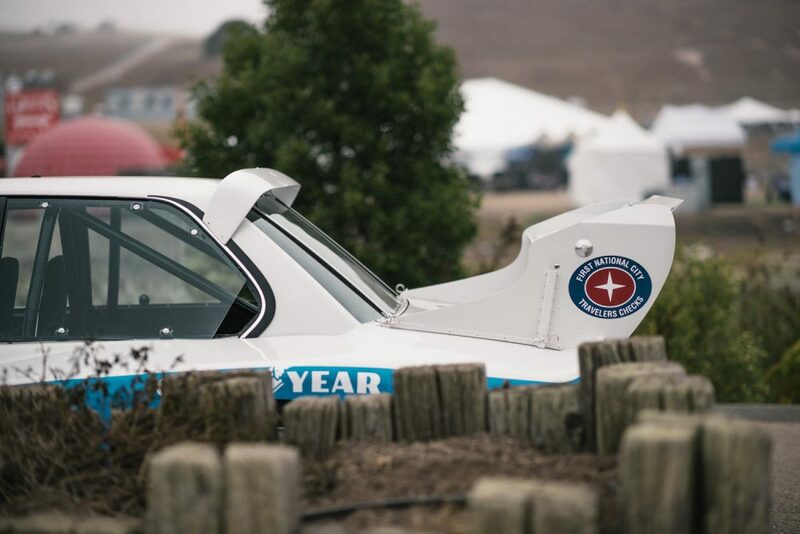 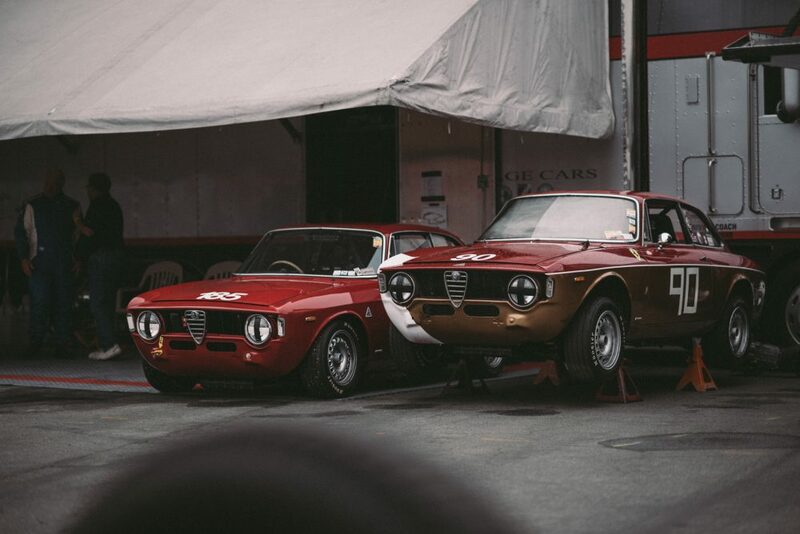 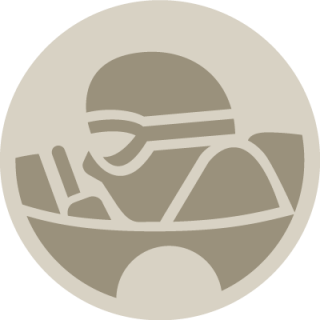 The hustle and bustle of Historics weekend at Laguna Seca Raceway is generally in full swing when it comes time for the Rolex Reunion. 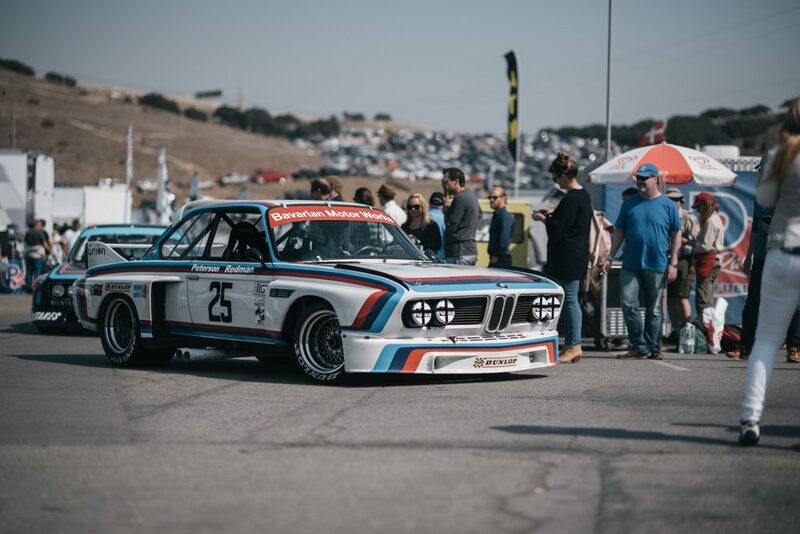 The paddocks were as busy as ever this year, and with BMW’s 100th Anniversary celebration, the chaos was amplified. 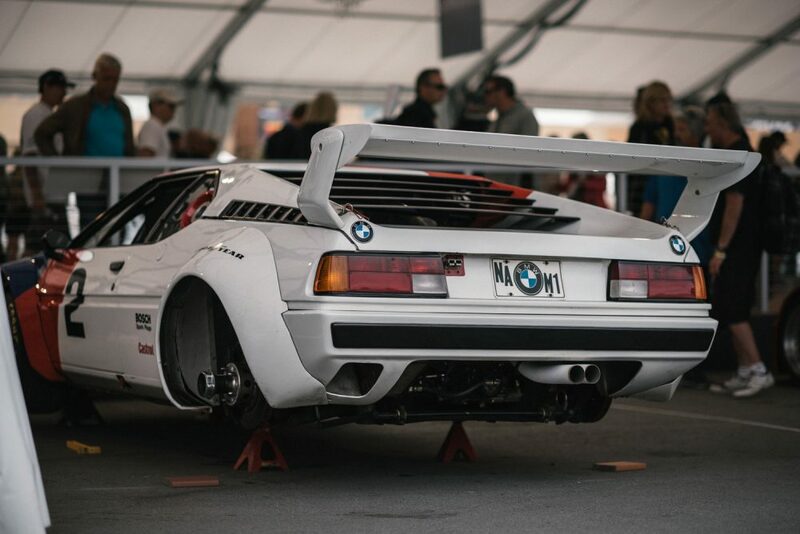 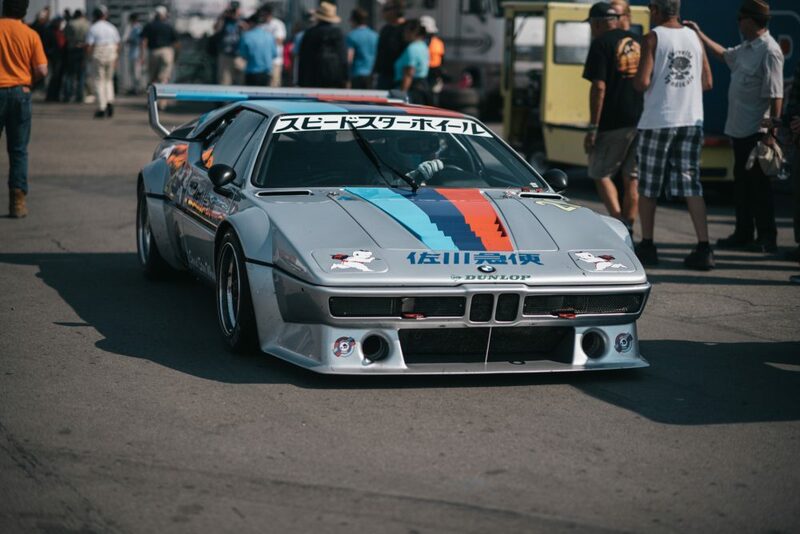 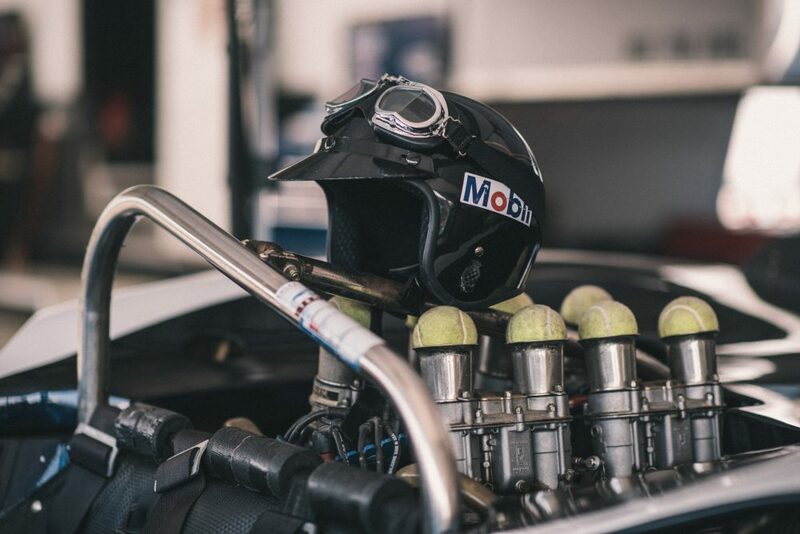 With Procars and historical racing icons galore, it was enough to overwhelm even the most jaded BMW nerd. 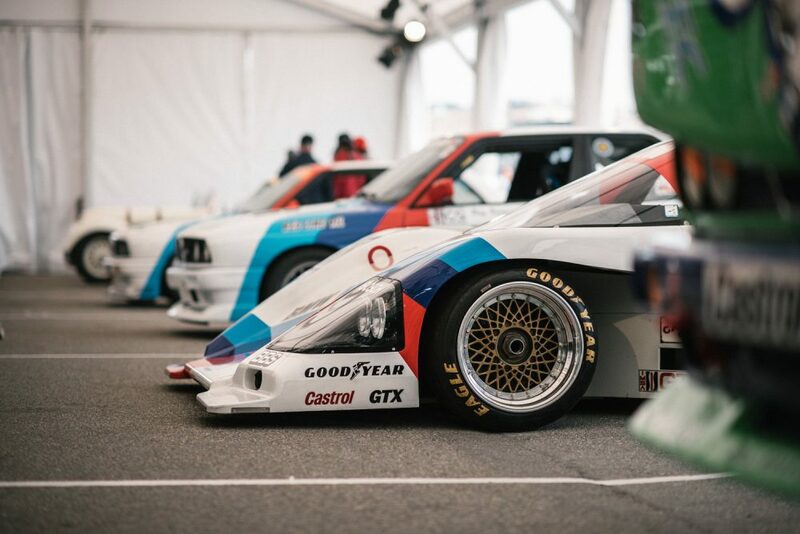 Because we’ve created such a large bulk of Reunion coverage, we’ve prepared a photo gallery for this story. 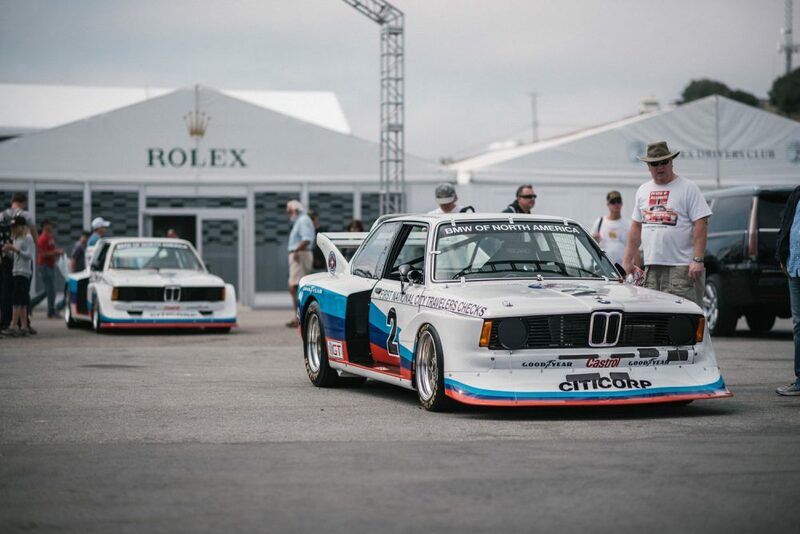 So, instead of reading page after page on your device, we’ve made the Rolex Reunion easy on the eyes with a photographic timeline. 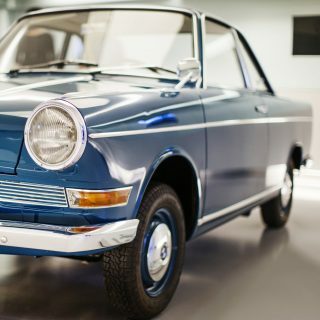 Note: This story has been shortened and edited from what originally appeared online; visit performancetechnic.com to read the entire piece. 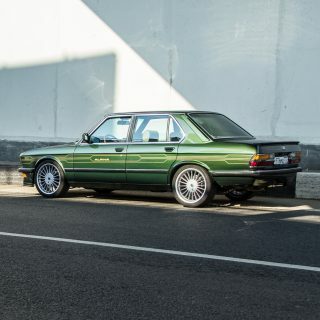 Journal Is This Alpina-Inspired BMW E28 The Ideal Way To Revive A Car? 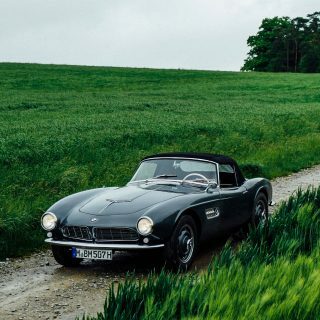 This is so cool Online card game and i have lot’s of interest in this to play and share with my other friends https://playfreecellonline.net Just follow this homepage and get to know more about this exciting game platform.